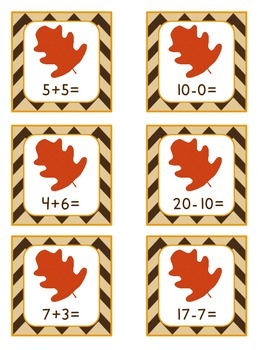 There are 2 November themed math centers. 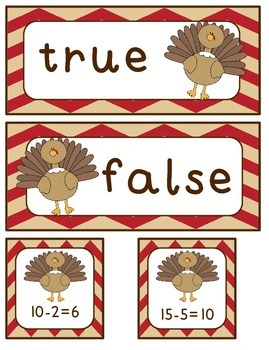 The first one is true/false. 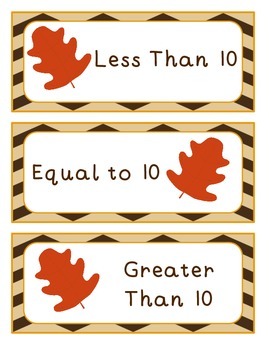 Students solve the problem and decide of the problem is correct or wrong. 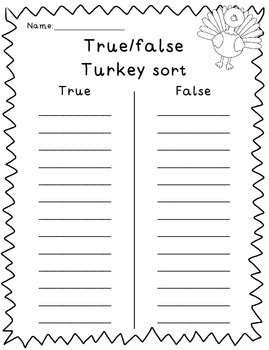 There is a recording sheet they can write the true and false facts on.